Absolutely love it. Looks both santa fe "ish" and coutry "ish". Looks great on my dark brown leather sofas. 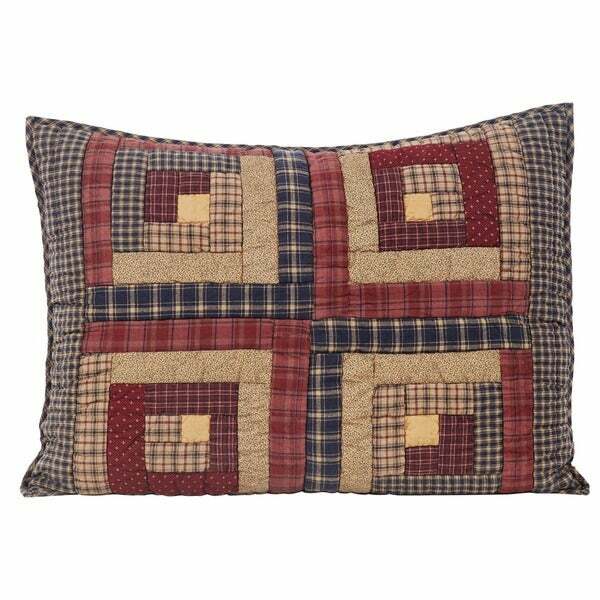 The sham was a great add on for tthe quilt I just purchased. Although I have a king bed I always use standard pillows so I'm very happy that the sham was in a standard size. So perfect for my color scheme.